Why should we engage in world missions? What needs in the world must the church meet? Do missionaries only care about preaching? At our core as humans, we have a desire to bring justice to the world. To bring humanitarian aid to the needy, hurting, and lost. But, as Christians, our focus is a little bit different because we must look at both the physical and spiritual needs of this world so we can serve as the hands and feet of Jesus. Understanding the Christian Magna Carta and fighting for the rights of humanity is key for missions. The knowledge of these rights empowers us to stand for the issues that are on God’s heart. If we, as Christians, can’t identify our target, how then can we aim for the prize? The Christian Magna Carta, under the authority of God’s Word and the leading of the Holy Spirit, guides us to the prize. In other words, if we want to be effective in ministry and in missions we have to have strategy and a plan. The Christian Magna Carta aids us in having a few targets to aim for. This is why as an organization, we have chosen to focus on and explore this document for six weeks. the Word of God should be available to every person in every language, so that they too can discover the goodness of God in the Word. Last week we explored the first right of the Christian Magna Carta: the right to hear and understand the Gospel. We saw that it is absolutely vital for us to understand and to be intentional to fulfill this right because there are 3.14 billion people in the world who have never heard the Gospel. Did you know that there are millions of people in this world who don’t have access to a Bible in their language? According to Wycliffe Bible Translators, there are about 114 million people without a Bible in their heart language and about 1.5 billion people without the full Bible in their first language. We at Youth With A Mission believe that we need to be a part of bringing the Word of God to every people group in their first language. In October of 2015, YWAM launched a global prayer focus called The Invitation, which focused on ending Bible poverty (which is the lack of a Bible in every language). We are burdened, and have been since the 1960s, for every person on earth to have a Bible in a language they can understand. With a conviction and passion in our hearts for God’s Word and the Great Commission, our aim is to see Bible poverty end by 2033. We have people on the field all over the world to fulfill this vision. We have built relationships and connections with many missions organizations and churches all over the world that we can accomplish this together, by the power of God. This right is so important because the Word of God should be available to every person in every language, so that they too can discover the goodness of God in the Word. The Bible, being the absolute truth and Word of God, is vital to the Christian life. It is how we find who God is, what His expectations are for us, and the story of His goodness. It is an injustice for people to not be able to read the truth that the Lord has given us through the Scriptures. In the West, we often take our Bible translations for granted and we forget the countless hours that went into learning the original languages of Scripture, translating with excellence, and bringing such beautiful accuracy to our language from Greek and Hebrew. We forget that this process is beautiful and so blessed by the Lord. We take for granted that we can open our Bibles and understand what is being said at our leisure. 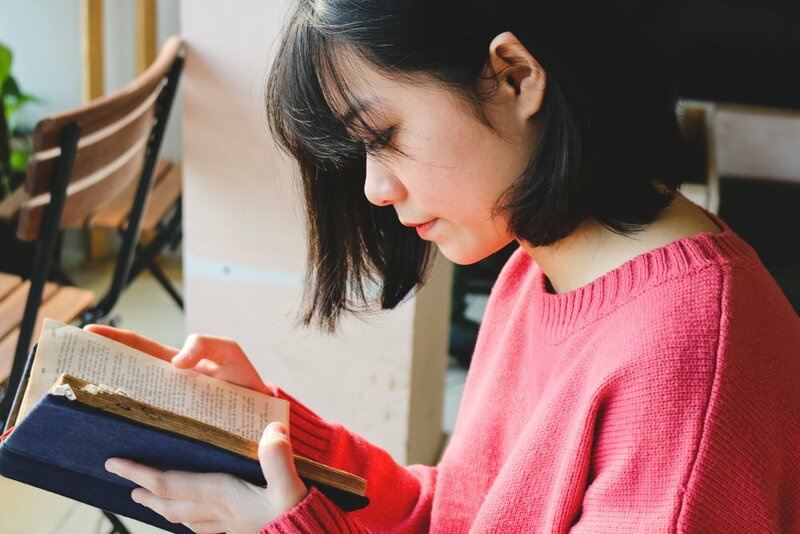 We can't forget that there are millions of people right now that can’t open their Bibles in their first language and read of God’s character, goodness, and what He offers us. This fact that there are millions of people without the Word of God in their language is a heavy burden that we carry as an organization. This is a burden that the Body of Christ should carry, with an urgency to respond to this need. Click the link below to learn more and get involved YWAM's initiative End Bible Poverty Now. Pray for those already translating the Word. Support a missionary/organization that is working to translate the Bible. Pray about being a part of this movement of Bible translation. Do a DTS with us to get your start in missions!